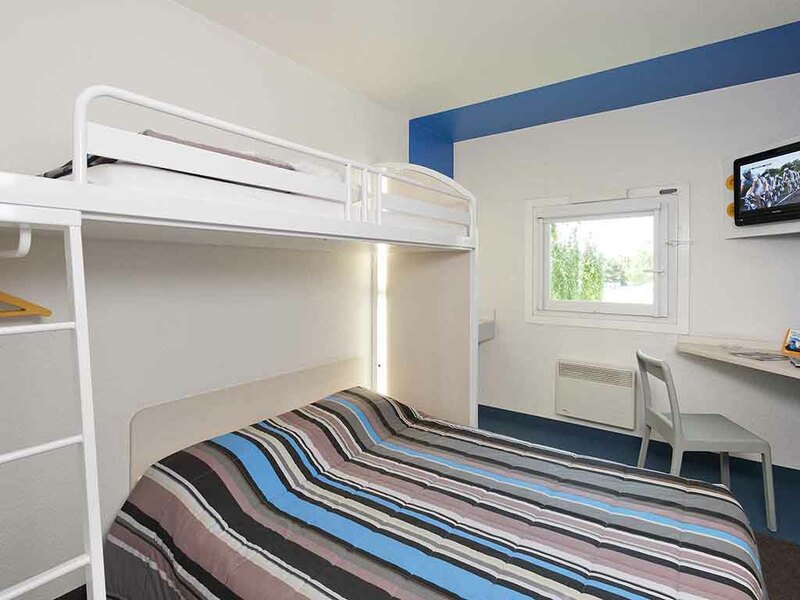 Close to the Luxembourg border, hotelF1 Yutz is located exit of the A31 highway. It is within easy reach of the region's tourist attractions: Amnéville Zoo and the largest artificial ski slope. Take a break in our budget DUO and TRIO rooms. Enjoy a low-co st hotel that includes free WIFI, free private parking, and all-you-can-eat breakfast buffet.